PML Applications' Tim Fileman and Anna Yunnie will be attending the 10th Global TestNet Annual Meeting in London to discuss important topics surrounding ballast water testing. Tim Fileman is featured in the final GloBallast publication talking about his involvement as secretary for GloBal TestNet. 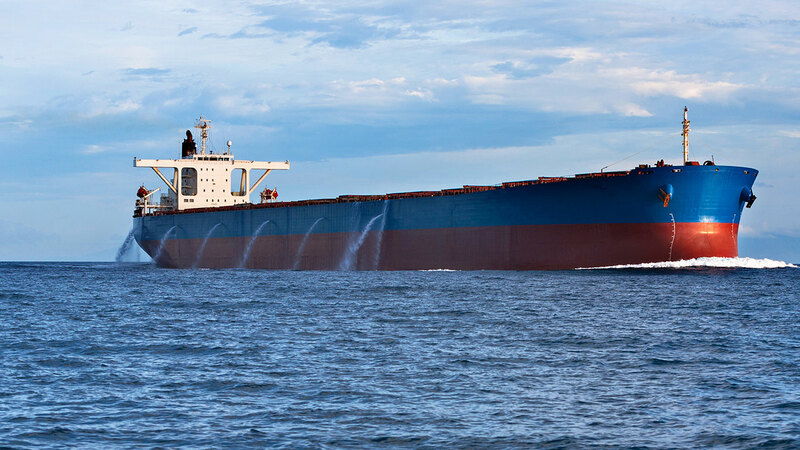 "Coldharbour Marine approached us to independently verify the efficacy of their Ballast Water Treatment System during each stage of the system process. " Read more..
"PML Applications was contracted by Carnival UK and Alfa Laval to conduct an independent shipboard test of the Alfa Laval Pureballast 2.0 fitted to a Carnival UK vessel.Read the case study " Read more.. Registered in England and Wales, company number 04232750.